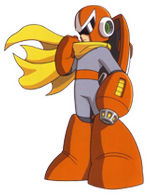 The one and only Proto Man has joined the tournament. What are his reasons for joining? Which side is he on this time? Is he working for Dr Wily again? Only Proto Man himself really knows. 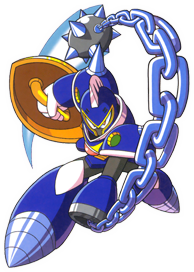 The blue bomber has joined the tournament to discover the where abouts of Dr Light. Will he be able to uncover the real reason for the tournament? Is Dr Wily at it again? 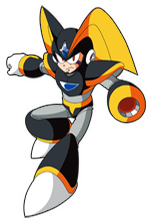 Mega Man knows he must win at any cost to save Dr light! Bass has joined joined the tournament! He doesn't care about what Dr Wily might have planned. In fact he doesn't care about anything. Who's the strongest? That's his only concern. He is out to prove once and for all that he is the strongest robot ever made. Will Bass win the tournament? 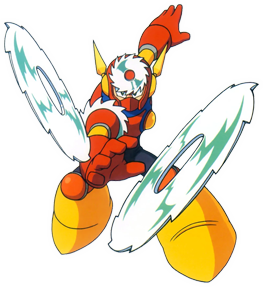 Cut Man has joined the tournament! Ready to cut through the competition, Cut Man plans to redeem himself at the tournament. Will he be able to stand a chance? Enhanced with new cutting edge technology, he is now sharper than ever. 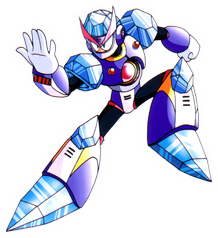 Ice Man has joined the tournament! He is back and colder than ever! A good soldier always stays cool in battle. He is determined to turn the competition to ice. With Ice Man around, this tournament is guaranteed to be a cold one. 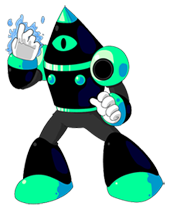 Bomb Man has joined the tournament! 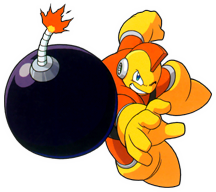 Determined to blow away his opponents, Bomb Man has prepared his most dangerous bombs. You can bet this tournament is going to be a bang! 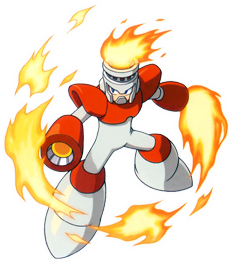 Fire Man has joined the tournament! Fired up and ready to go, Fire Man plans to burn through the tournament like a wild fire. His fire is hotter than ever before and he's got new fire to play with this time! 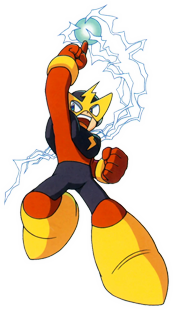 Elec Man has joined the tournament! Harvesting the power of the strongest electricity, he is sure to shock his opponents into submission. He doesn't care about winning the tournament, he just wants to fight! 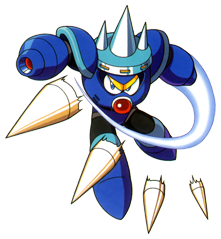 Metal Man has joined the tournament! Armed to the teeth with an infinite amount of metal blades, he is sure to make scrap metal out of his opponents. Quick Man has joined the tournament! Faster than ever before, he's determined to end his opponent's quick. 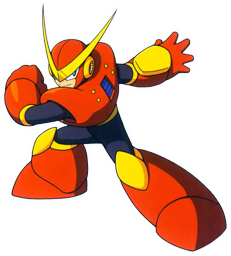 His speed is no joke, and he's out to prove that he's the fastest robot master in the world. Shadow Man has joined the tournament! The ninja robot master has a few new tricks up his sleeve. Rebuilt and ready to fight, Shadow Man is sure to give his opponent's a difficult time. Toad Man has joined the tournament! 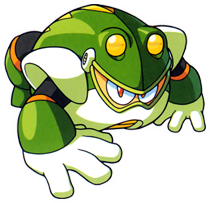 Armed with some new upgrades from Dr. Wily, Toad Man is a lot more effective than before but will it be enough? One thing is for sure, he's here to rain on this parade.... err tournament. 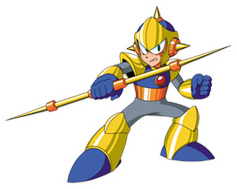 Pharaoh Man has joined the tournament! Back and better than ever, Pharaoh Man is ready to retire anyone who stands in his way and send them to their tomb. 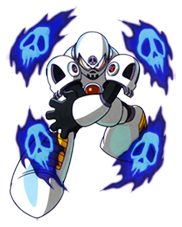 Skull Man has joined the tournament! Back to crush some skulls, he's ready for vengeance. No one can stand in his way because this time his skull is thicker than ever! Knight Man has joined the tournament! He is back to reclaim his lost honor. He is armed with not only his signature Knight Crusher, but now an all new weapon, the Knight Slasher! Clad in heavy duty armor and armed to the teeth, Knight Man is going to be one tough foe. Freeze Man has joined the tournament! Ready to freeze everybody! He doesn't care about winning, he just wants to freeze everything in sight. 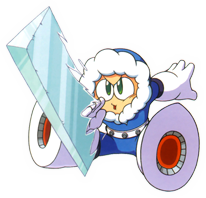 He won't stop until every single Robot Master in completely frozen! Splash Woman has joined the tournament! Taking a break from all the fame, she's ready to prove that she's still got what it takes to be the best! He's back and ready to fight. Is he after Mega Man again, or is it something else this time? One thing is for sure, he is one dangerous robot. He's back to get some revenge. 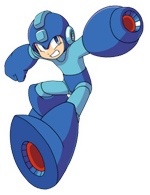 Is he after Mega Man? Is he after Wily? Everybody better look out! This time it's personal. 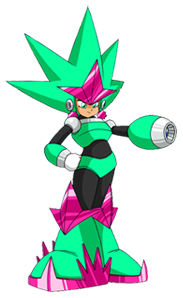 Comet Woman has joined the tournament! Fast as a comet and brighter than a star, she has traveled across an alternate universe just to prove she is the best!